Friends Don't Let Friends Wear Synthetics! We carry both 100% American made products and clothing as well as Peruvian made products and clothing. 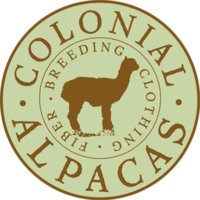 We are proud to carry a line of 100% USA Made alpaca accessories. Alpaca fiber from throughout the USA is gathered at a coop in New Bedford, Massachusetts where it is sorted and graded. Once this is accomplished the fiber is sent out to USA factories to be made into alpaca accessories. As a member of the coop we purchase products then offer them to you at affordable prices. 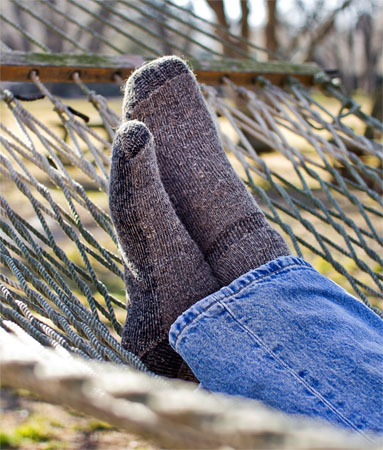 Our survival socks are our biggest seller year after year and we have many repeat customers with a few customers buying a dozen or two each year for gifts! The below items as well as many others can be purchased at our farm store here in Williamstown, MA. 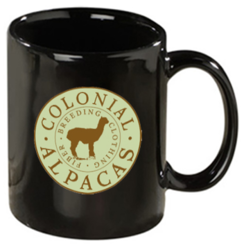 So come by to see the alpacas and all of our accessories. Open in October thru Christmas on weekends from 10 am to 2 pm. 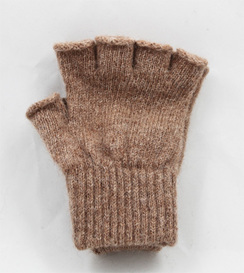 The fingerless gloves have been a big hit as they are practical working gloves providing warmth and wearability. My wife and I are both dog trainers and the fingerless gloves are perfect when using food based reward training. In addition to our USA line of accessories we also carry products made in Peru. Our Peruvian products are our luxury line of our alpaca clothing. We are proud to carry Peruvian products and do our best to keep our products priced below suggested retail. If you want style, comfort, softness and luxury check out our Peruvian products. 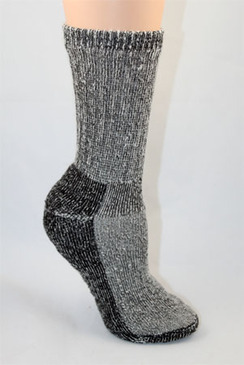 Survival Socks are now back in stock!! Order now while you have full selection of colors to choose from.